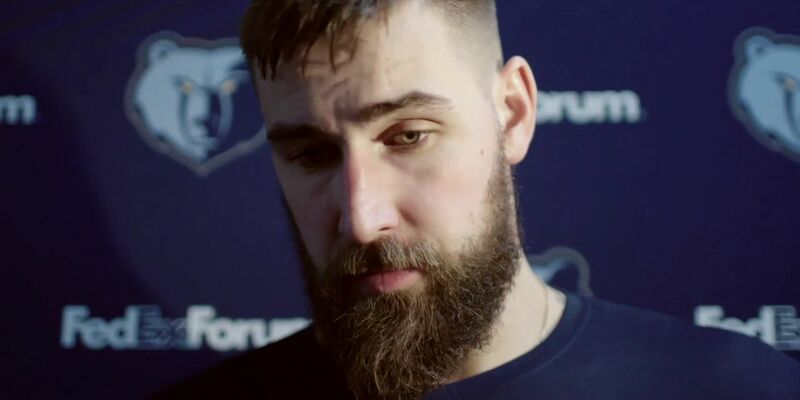 MEMPHIS, TN (WMC) - The Grizzlies were dealt another blow in a season filled with bad news. Starting Center Jonas Valanciunas is out for the rest of the season after Injuring his right ankle in the 3rd quarter against the LA Clippers. An MRI done showed JV has a grade 2 sprain, which means, with 5 games left, his season is done. Without him in the middle, the Grizzlies lost to the Clippers 113-96. The injury comes just one night after JV put up a career-high 34 points and 20 rebounds in a win at the Phoenix Suns. Given the way the season’s gone for Memphis, Head Coach J.B. Bickerstaff says it’ll just be business as usual going forward. With all the injuries, and trade deadline moves, The Grizzlies have now used 27 players this season. That’s just one off the NBA record 28 players used in last year’s injury riddled campaign. The Grizzlies next play at the Portland Trail Blazers on Wednesday night.